Always love for the funk and disco-inspired music of Jalapeno Records and should the name be new to you then this nineteen-track showcase of their dynamic roster, including Smoove & Turrell, Gizelle Smith, IKON and The Allergies amongst others, will convert you into a die-hard fan. Singer/songwriter/producer, Emeson, has a vast selection of music available to download via his Bandcamp page but this free collection of remixes from names as diverse as D'Angelo and De La Soul to Bjork and Peter Gabriel serves as an excellent showcase of his abilities. The Lianne La Havas track in particular is a real treat. 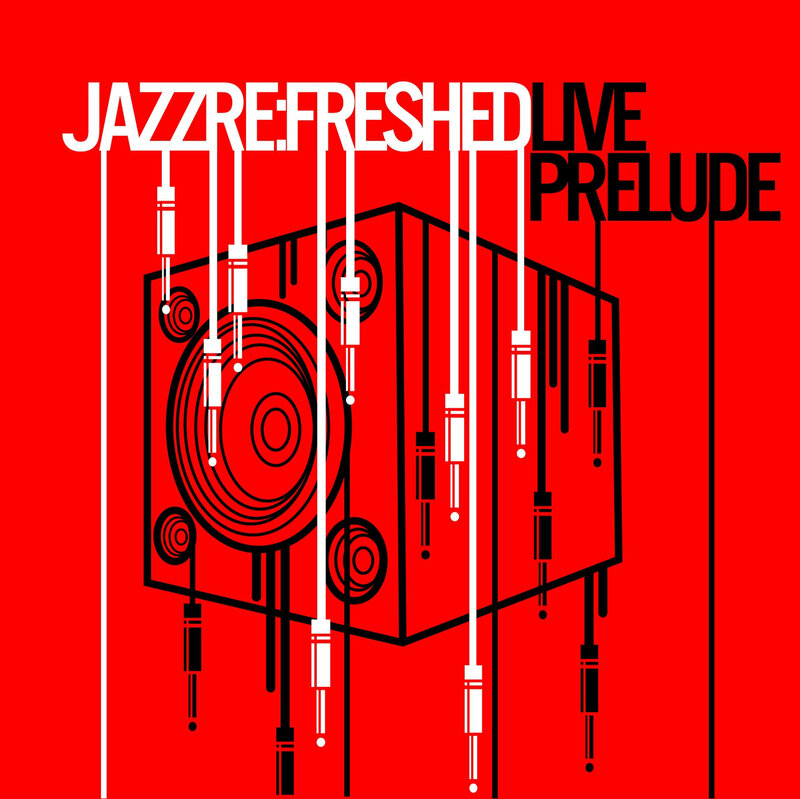 The Jazz re:freshed collective have long waved the flag for contemporary live jazz - and have really been pioneers in this sense - as well as being first amongst some of today's most exciting jazz acts including Maisha and Nubya Garcia. 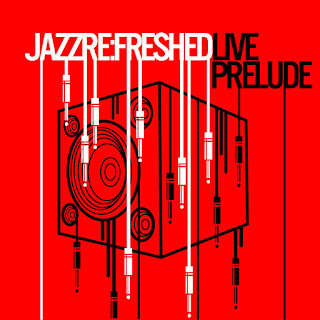 This collection of live tracks from incredible musicians including Richard Spaven, Mark de Clive-Lowe and Kaidi Tatham exemplify the Jazz re:freshed experience. Showcasing remixes from the more electronic side of the Brownswood catalogue, the trail-blazing London-based record label gifts fans with this exciting selection of tracks including music by artists including an Atjazz Remix of Zara McFarlane and a Pilooski Remix of Owiny Sigoma Band.